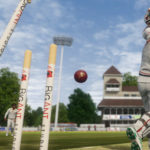 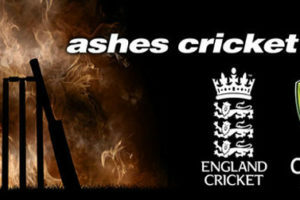 EA Sports' executive vice president Andrew Wilson confirms about plans for next cricket game from EA Sports. 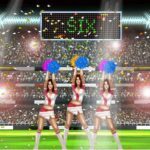 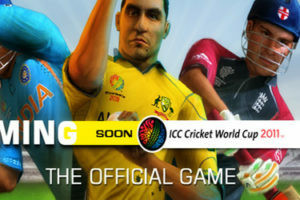 UTV Indiagames launches WorldCup Cricket Fever game for iPad and iPhone this summer. 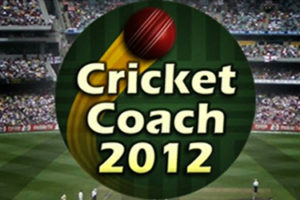 Rockingham Software announces the release timeline for their upcoming cricket game Cricket Coach 2012. 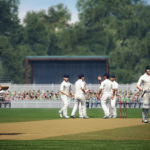 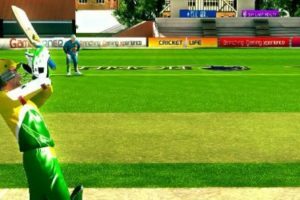 Gamebience makes an update on the Cricket Life release date along with the Demo version. 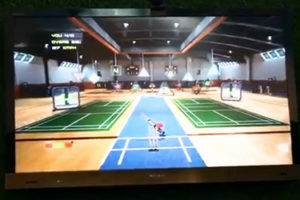 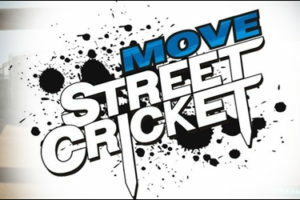 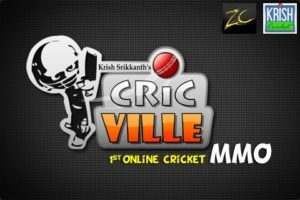 A new footage video of Move Street Cricket for PS3 which is developed by Trine Game and published by Sony. 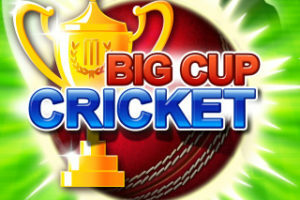 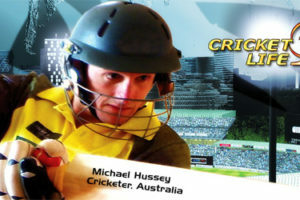 A Street Cricket game for PS3 Move developed by Trine Games coming soon. 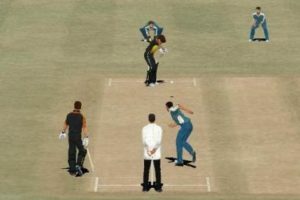 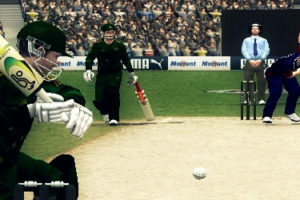 Few unreleased screenshots of Mindstorm Studios' upcoming game Cricket Power.